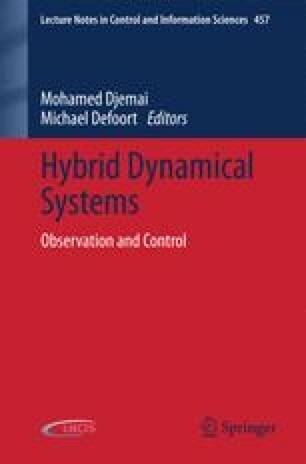 In this chapter, results on self-triggering control for nonlinear systems are presented. Conditions guaranteeing the existence of a self-triggered control strategy stabilizing the closed-loop system are presented both for deterministic and stochastic nonlinear systems. The problems addressed are self-triggered stabilization and safety. In the stochastic case, the state equations are described by an Itô differential equation driven by a Wiener noise, where the input enters either in the deterministic dynamics or in the dynamics affected by the noise. This kind of model embraces a quite large class of systems, of particular interest since in practice. In fact, various disturbances can be modeled in this way.